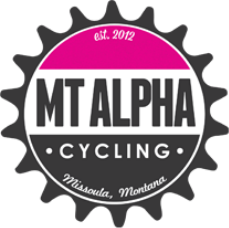 MT Alpha is a female cycling team of motivated junior girls and women who are focused on cultivating bike skills, confidence, and competition. We support and encourage our members to test their limits and exceed their perceived abilities through races, group rides, clinics, training, and coaching. To be an MT Alpha, you must be a woman committed to giving back to your community and the sport of cycling. If you are interested in becoming an Alpha, click here!